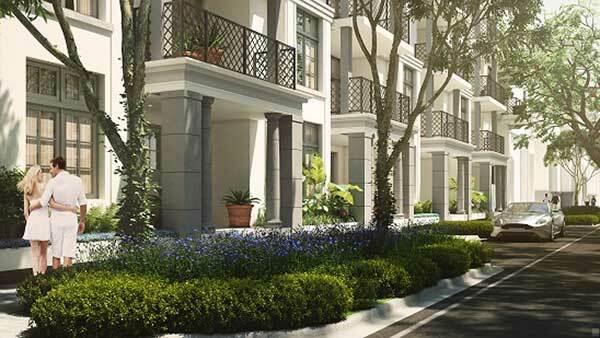 Centrally located in the heart of Coral Gables, The Collection Residences is a 10-story luxury condominium that also includes unique live/work townhomes. 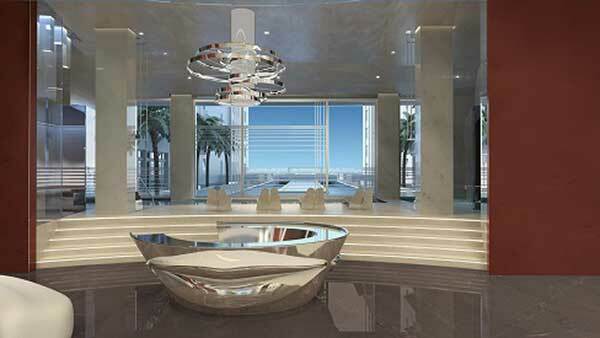 Designed by Italian visionary Massimo Iosa Ghini. 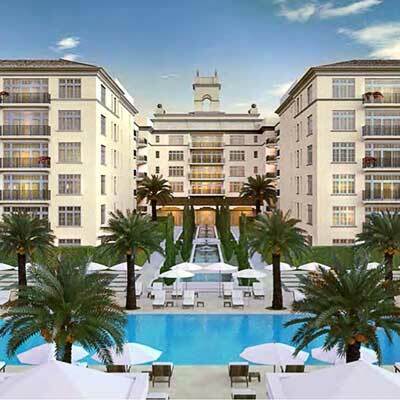 The Collection Residences brings together the beauty of Coral Gables Historic Mediterranean architecture with the comforts of upscale modern design. 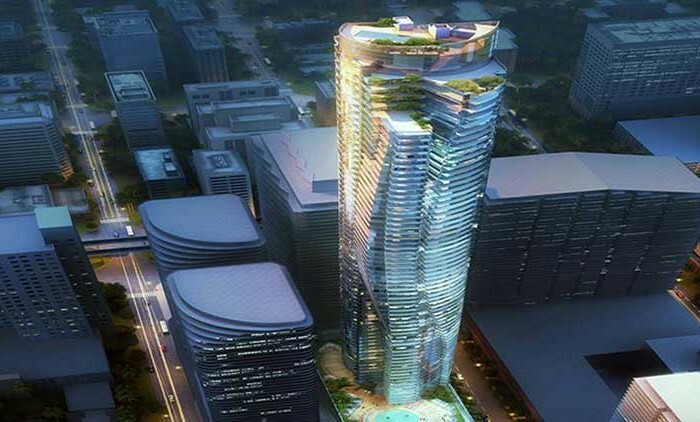 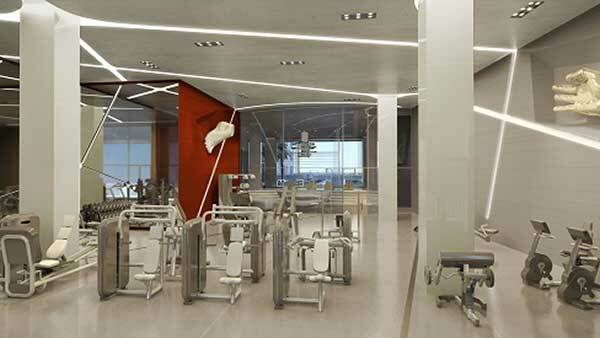 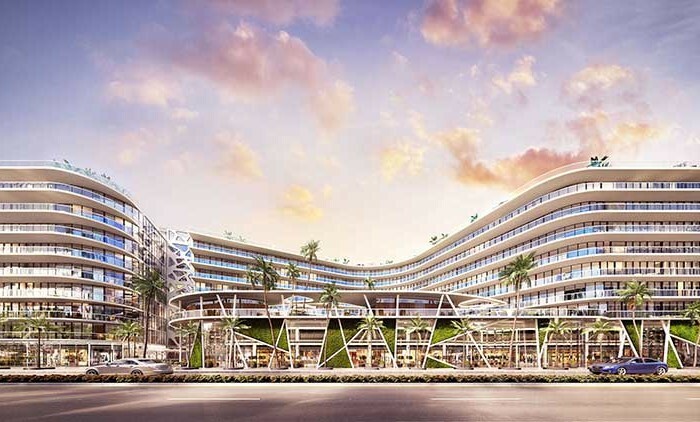 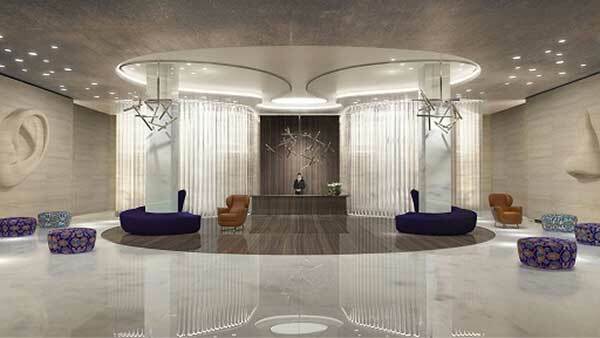 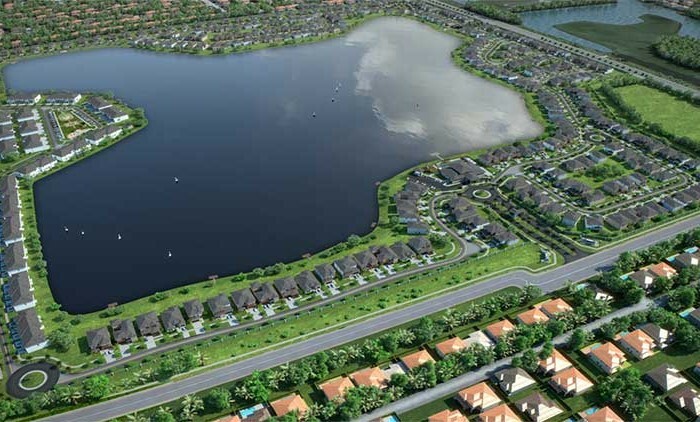 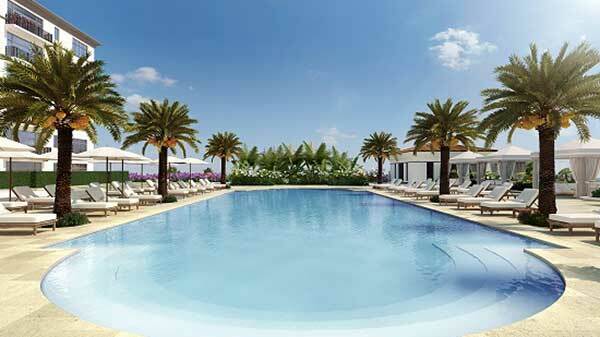 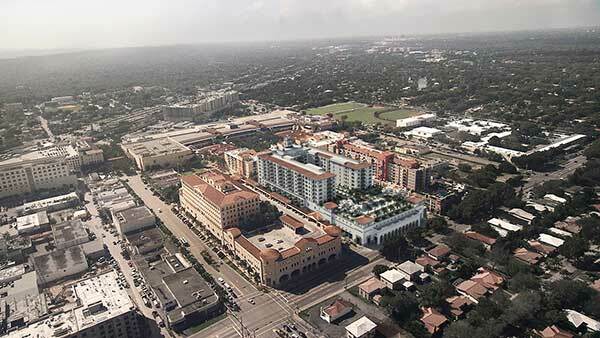 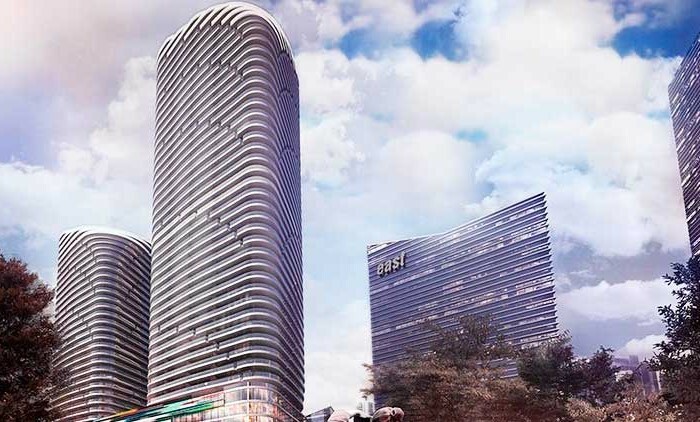 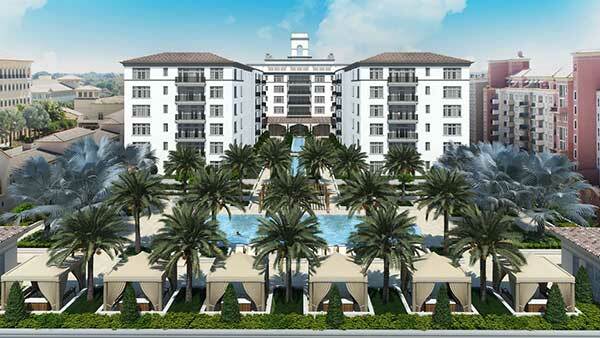 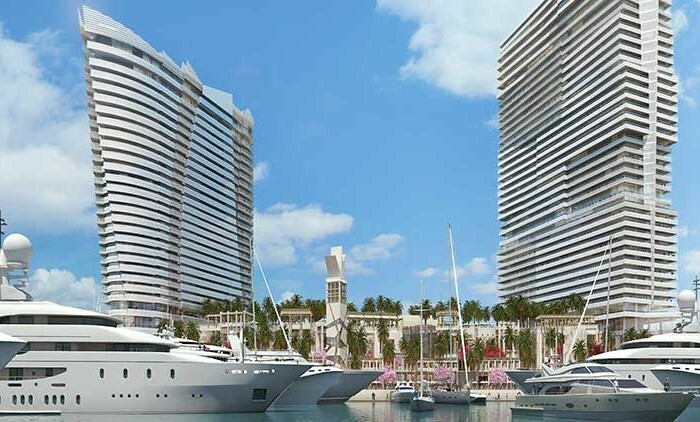 Future residents will enjoy access to one of Miami’s exclusive shopping destination, Village of Merrick Park. 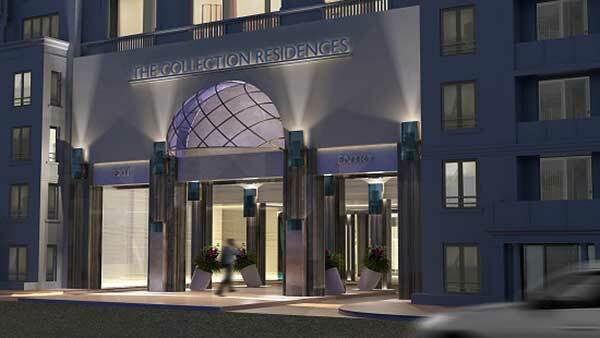 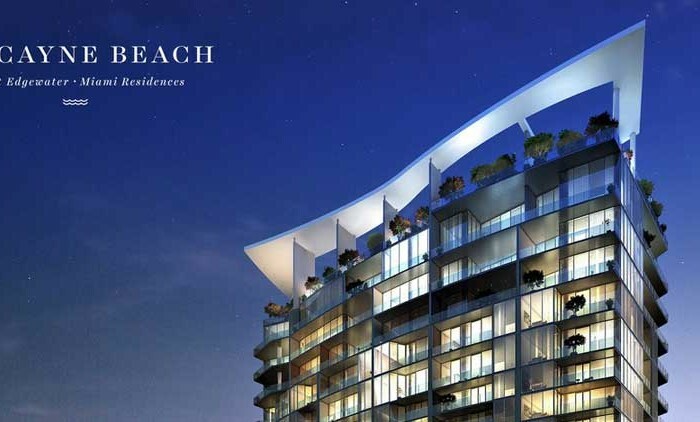 Conveniently located steps from The Collection Residences. 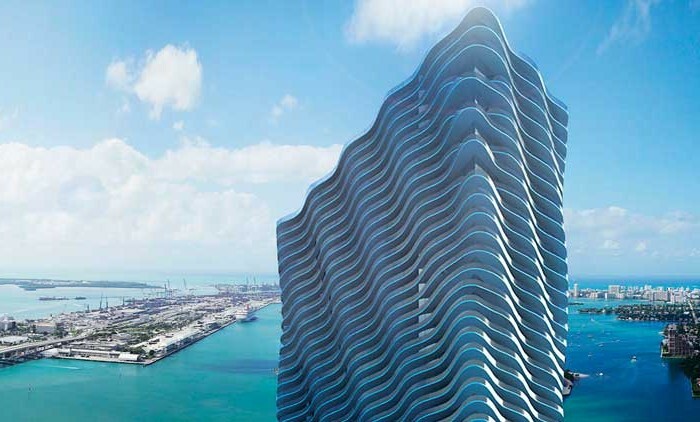 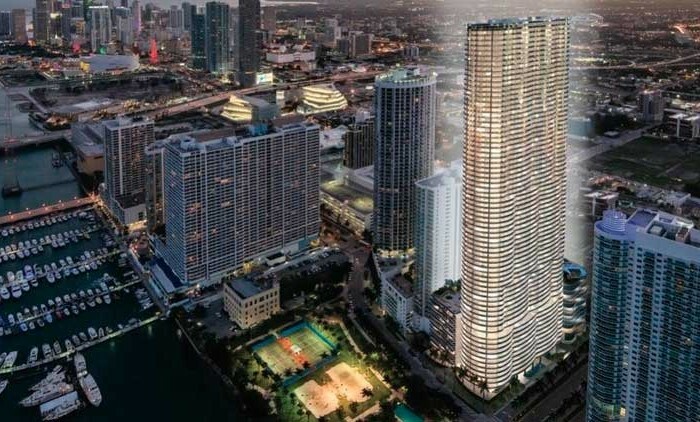 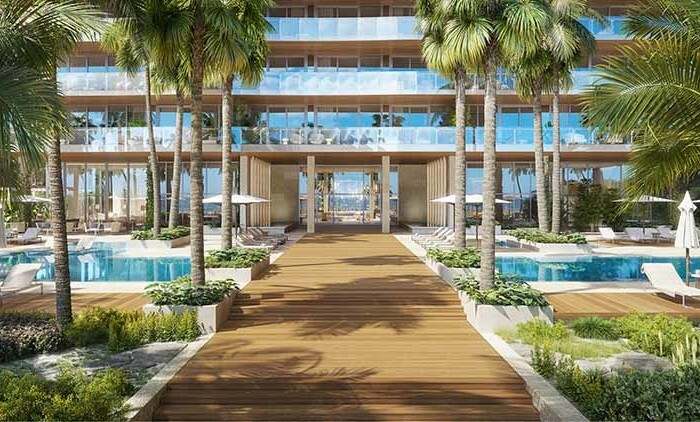 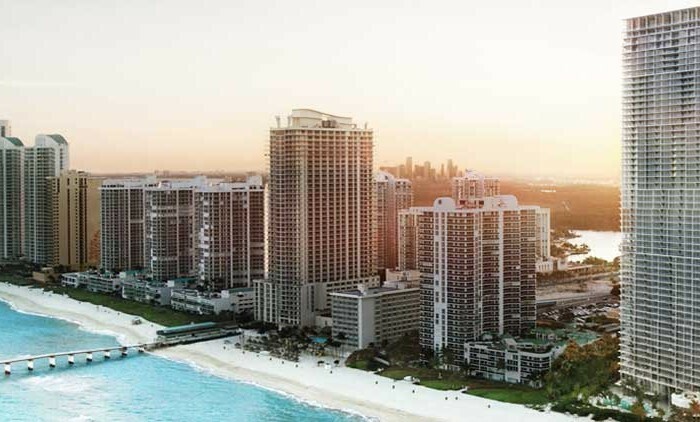 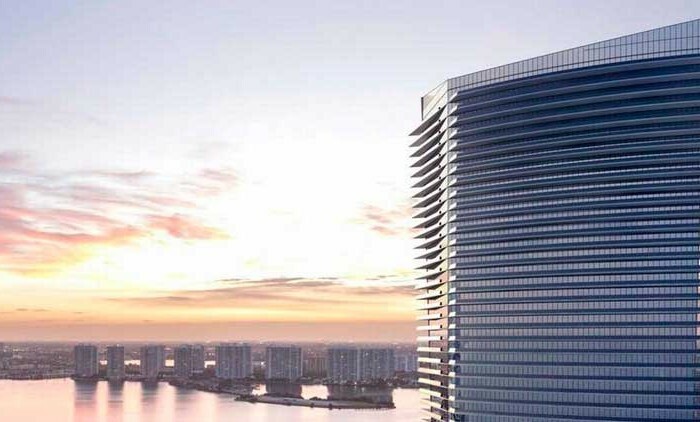 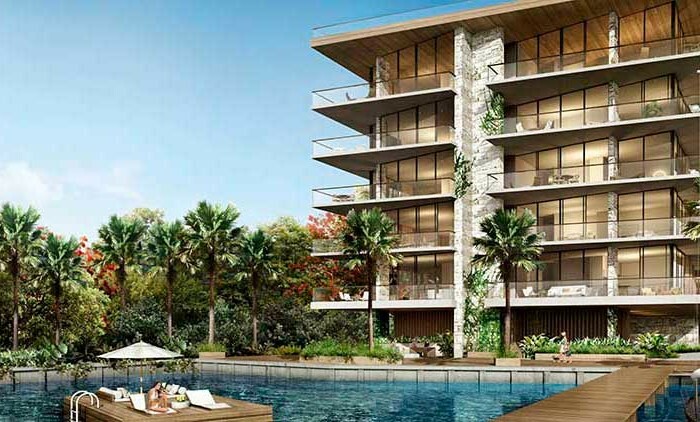 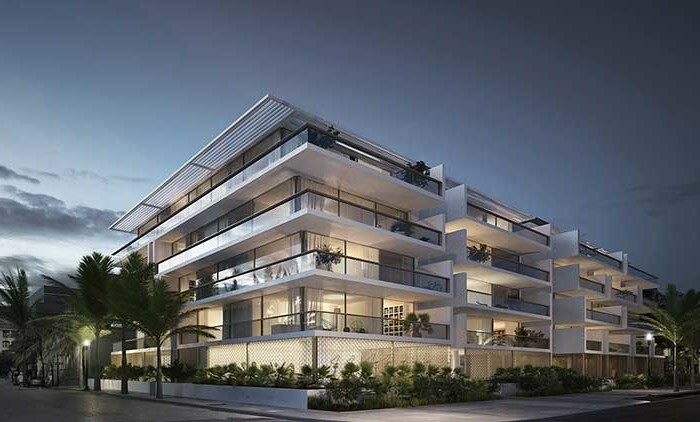 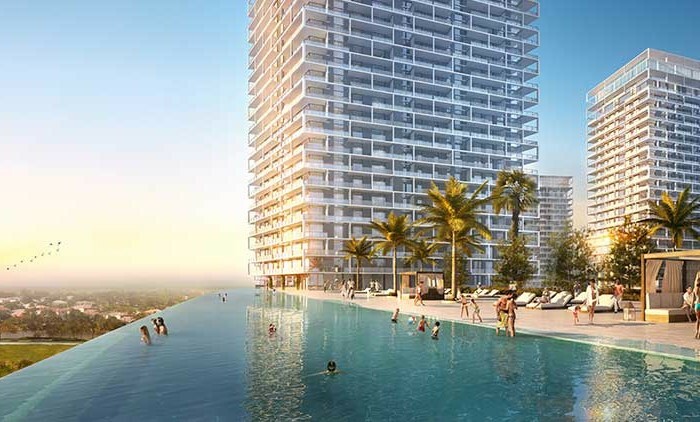 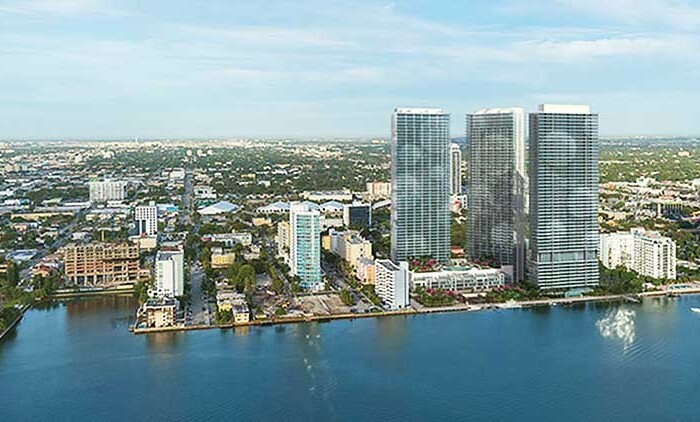 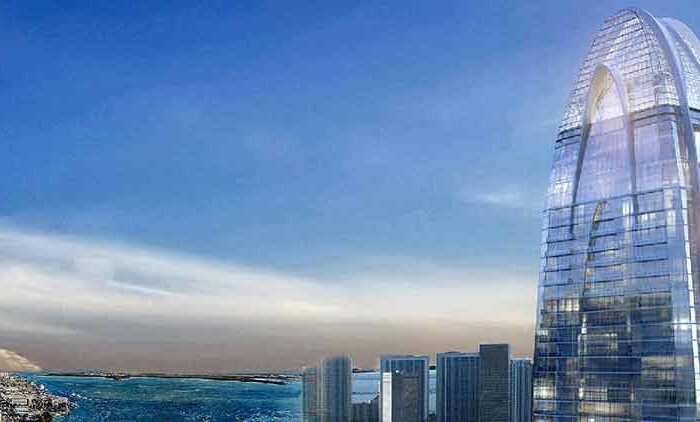 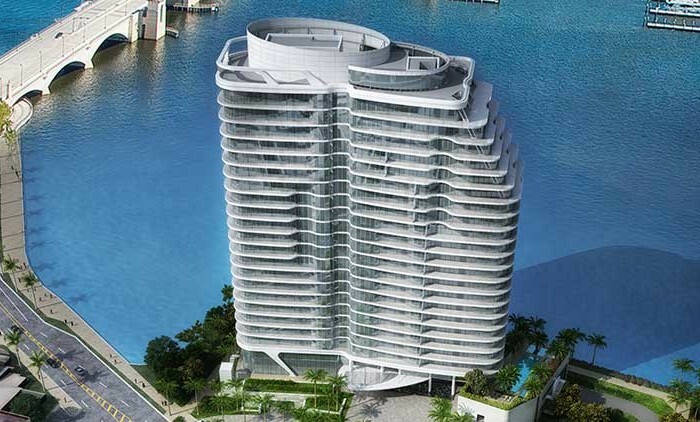 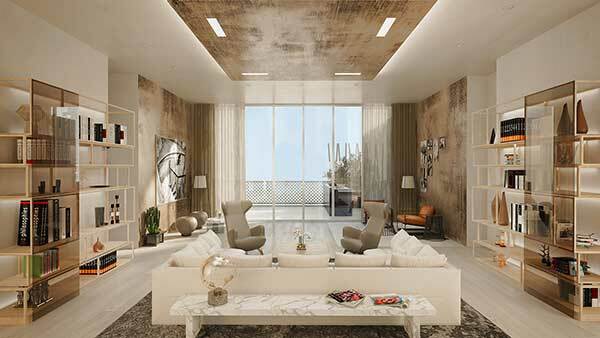 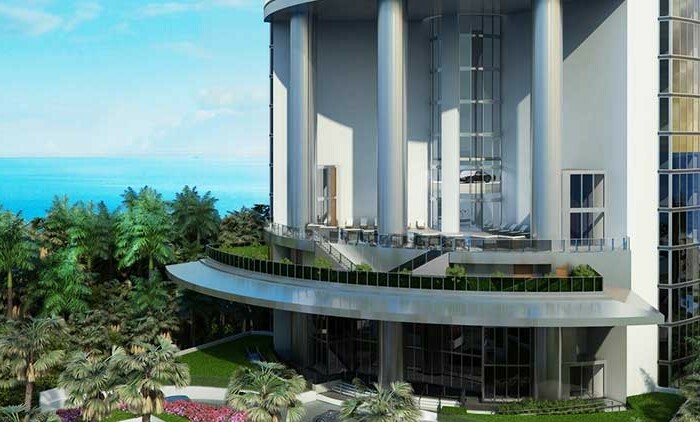 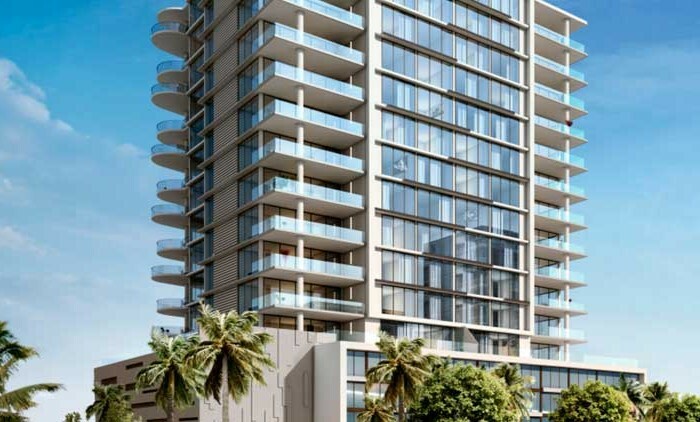 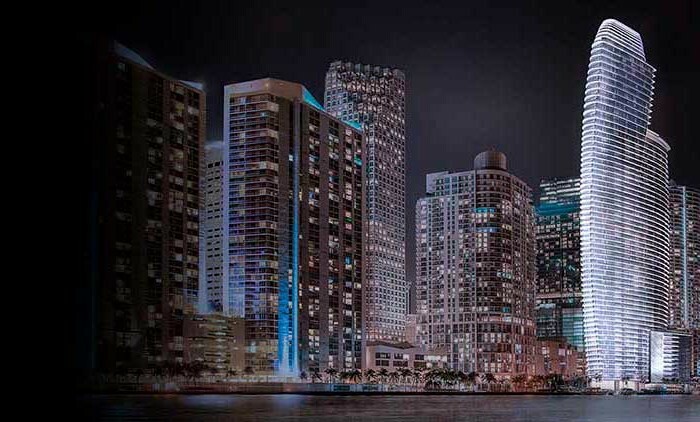 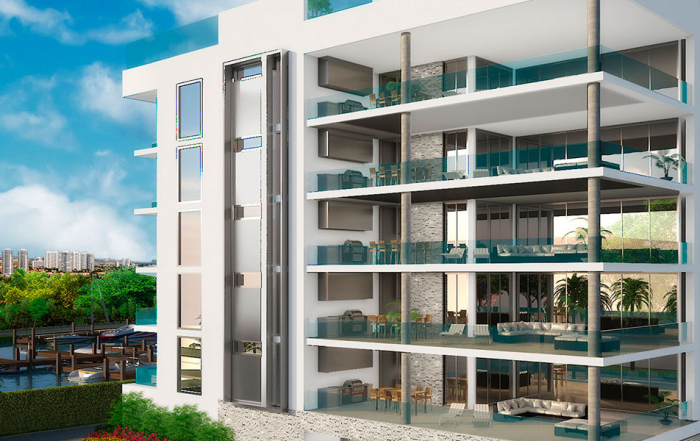 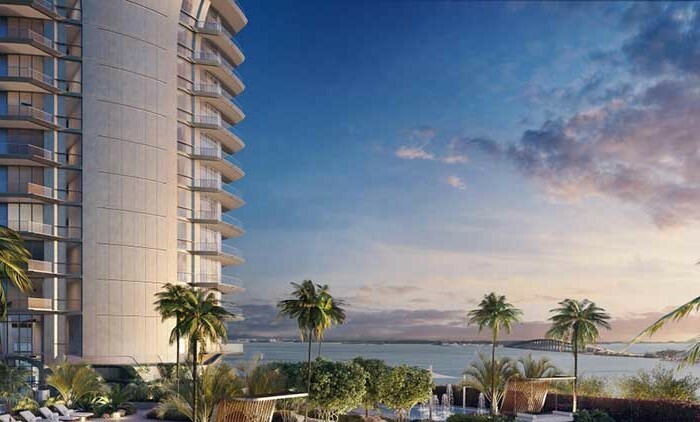 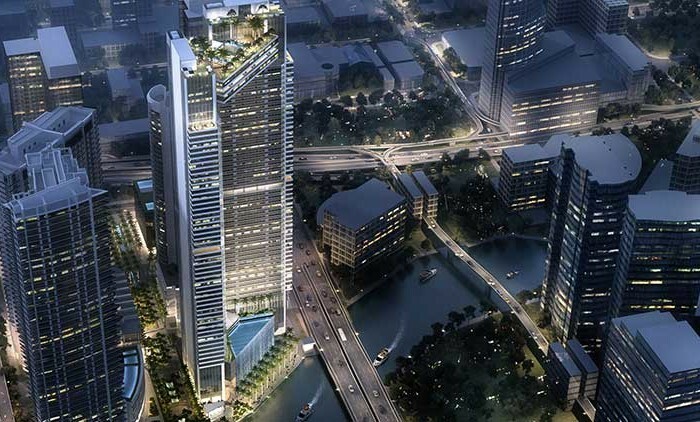 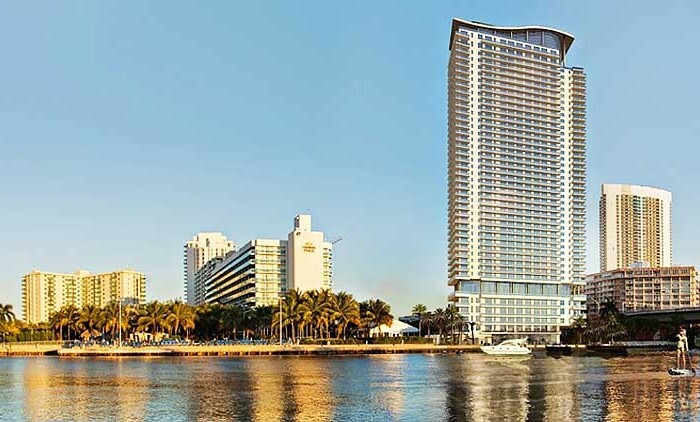 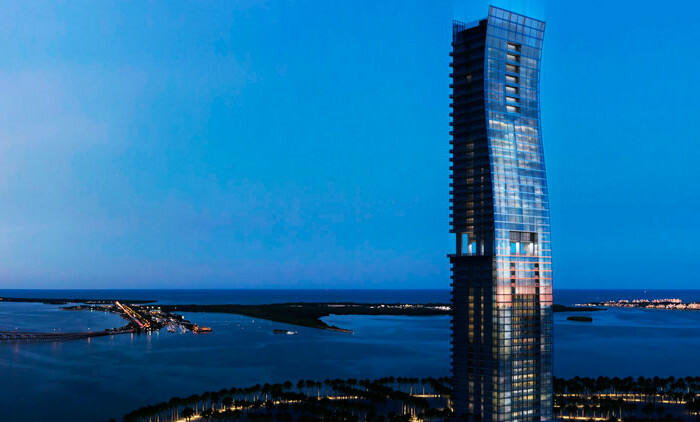 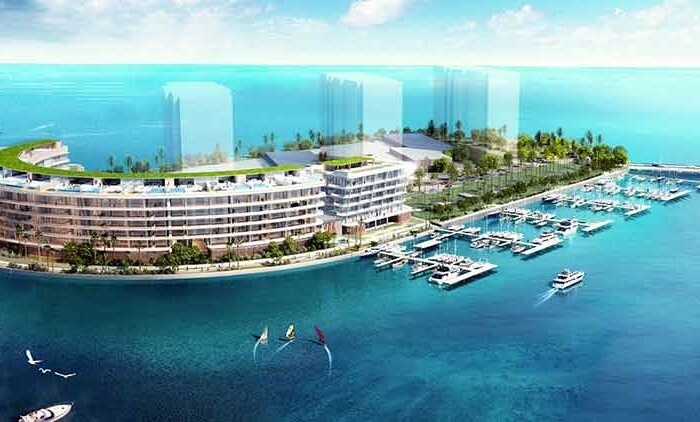 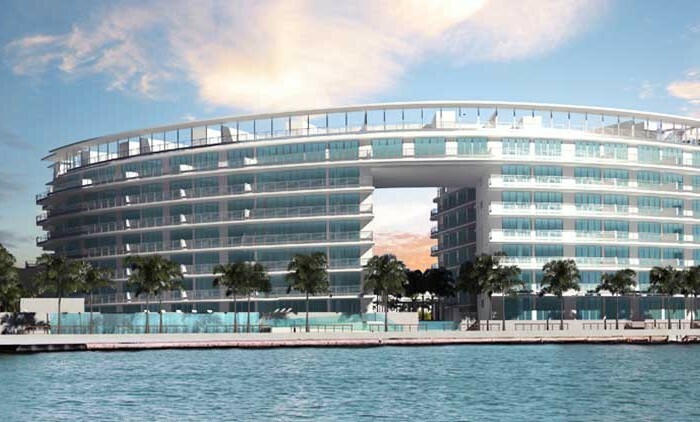 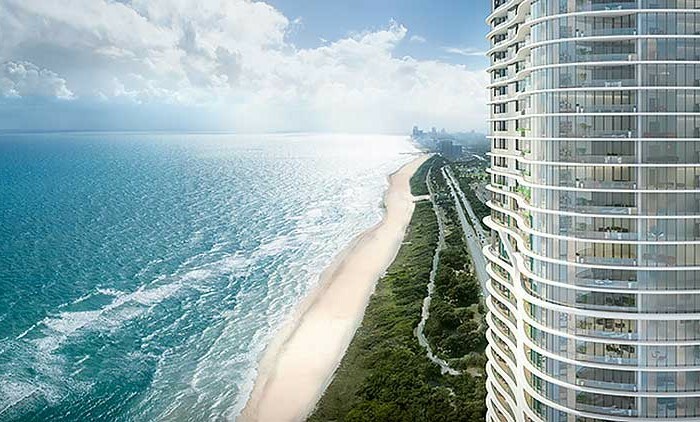 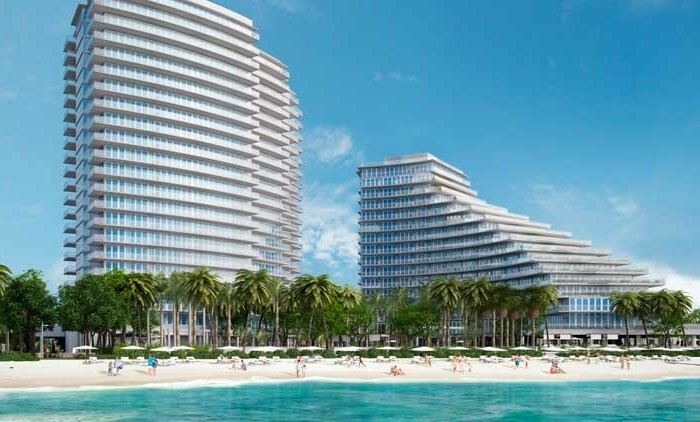 To anticipate the needs of the entrepreneurial, successful and executive set, The Collection Residences includes unique multi-use townhomes, an innovative concept in the Miami market. 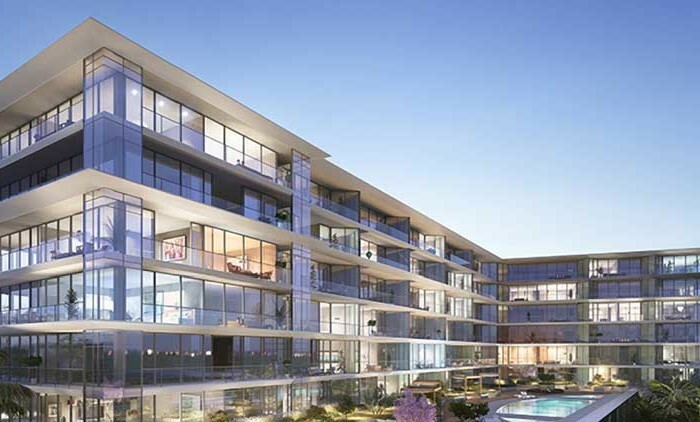 The Collection Residences’ two-story townhomes provide the flexibility of live – work space with front-facing street access as well as a separate second story comprising a generous residential living area. 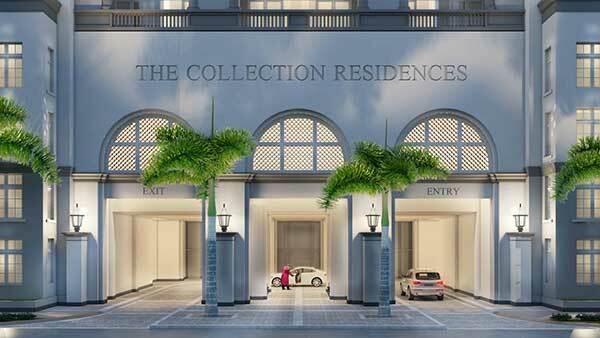 Offering private covered garage parking and valet.